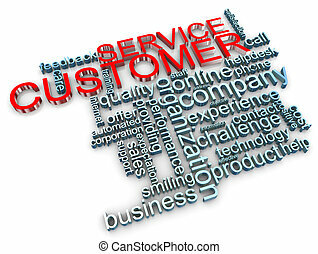 3d businessman customer service wordcloud mobile. 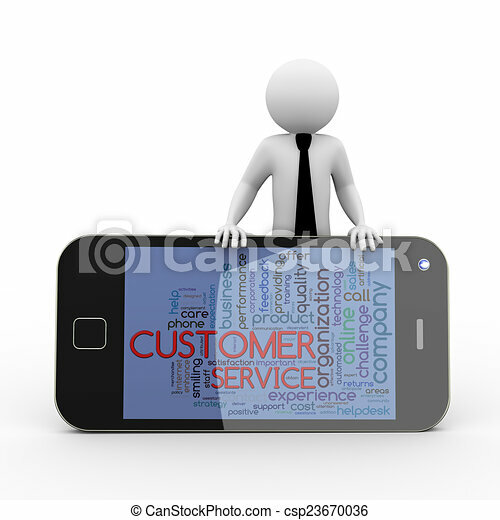 3d rendering of business person with smart phone mobile device showing wordcloud word tags of customer service. 3d white people man character. 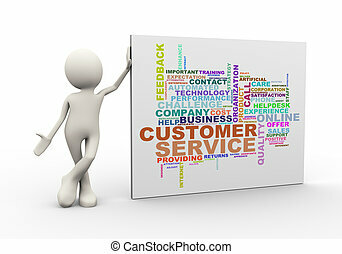 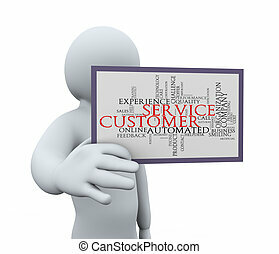 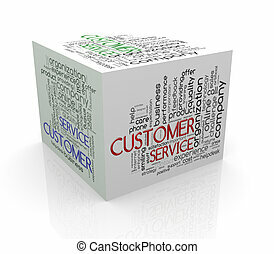 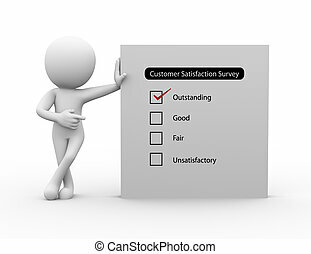 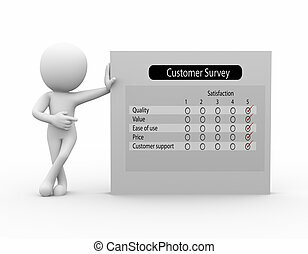 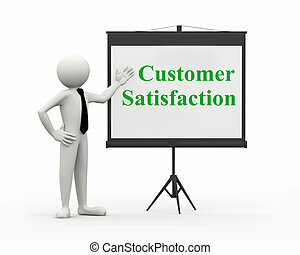 3d Illustration of man presenting word tags wordcloud of customer service. 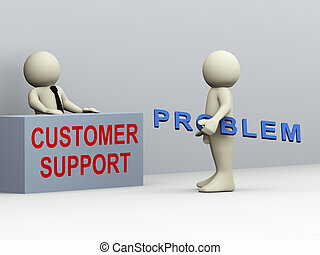 3d rendering of human people character. 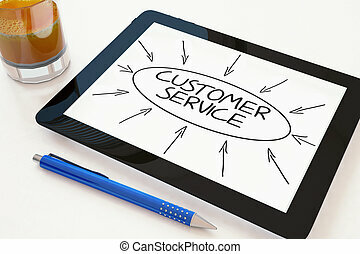 Customer Service - text concept on a mobile tablet computer on a desk - 3d render illustration. 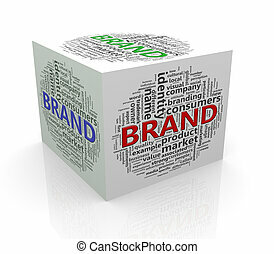 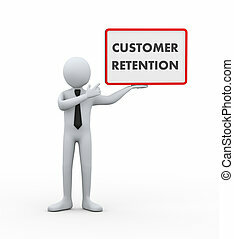 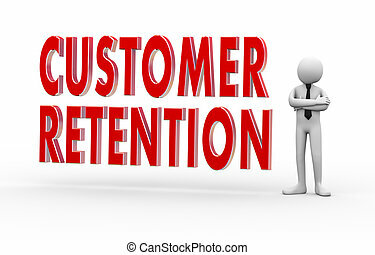 3d illustration of man presentation of board with text customer retention. 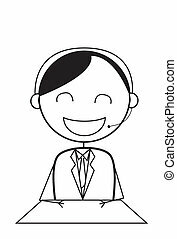 3d rendering of human businessman character. 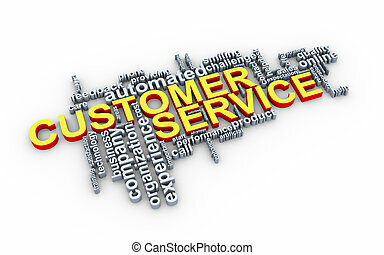 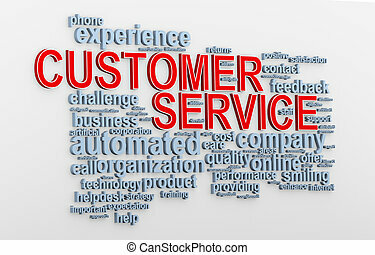 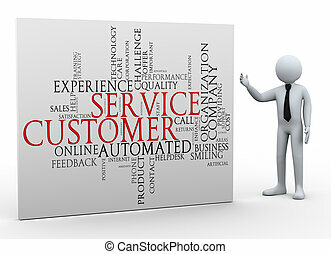 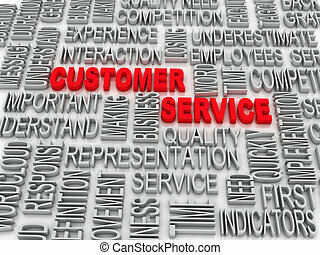 3d illustration of person showing customer service wordcloud word tags. 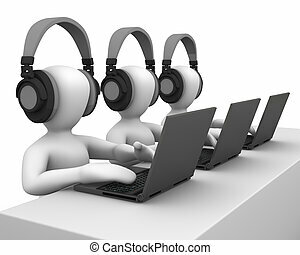 3d rendering of human people character. 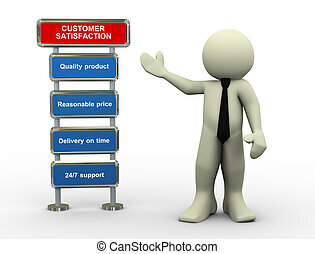 3d illustration of man standing with various necessary key features for customer satisfaction. 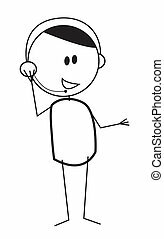 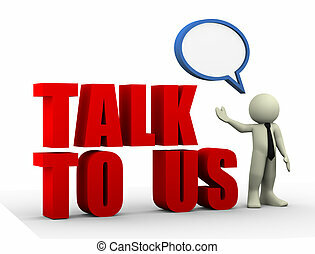 3d Illustration of man standing with word talk to us. 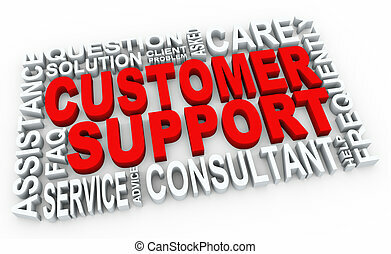 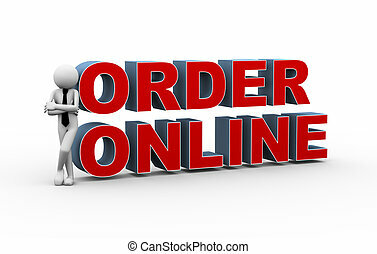 Concept of 24/7 customer support, help and contact us.